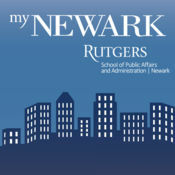 Download the My Newark App today! 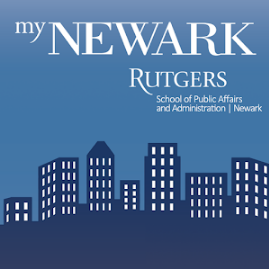 This is a highly interactive app developed in collaboration between the City of Newark and Rutgers University Newark’s School of Public Affairs & Administration. 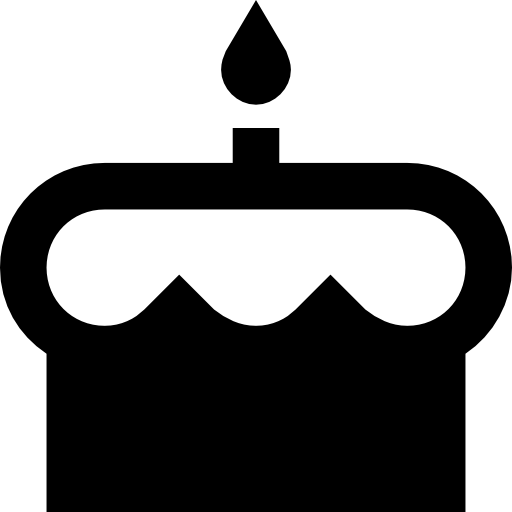 The app is designed to provide better access to services and promote opportunities throughout the City.